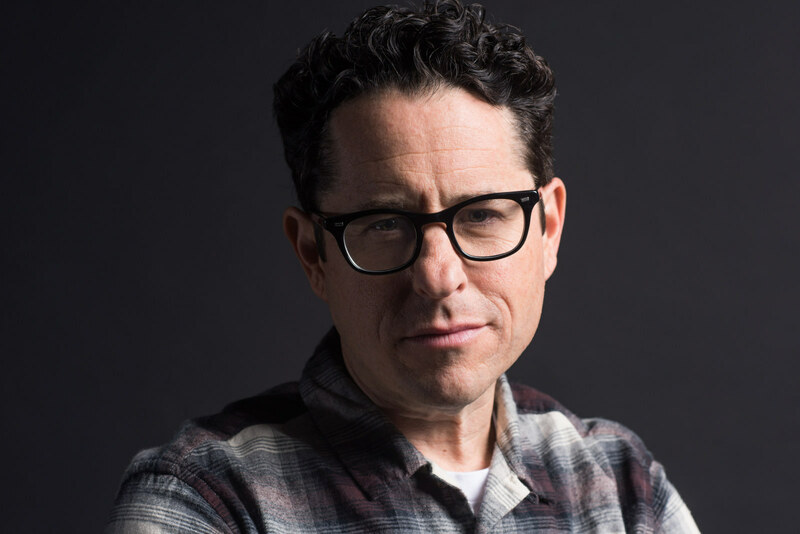 HOLLYWOOD – JJ Abrams is to remake Japan, the country. Star Trek, Force Awakens and Lost director JJ Abrams announced his project to remake the country of Japan. It is going to be phenomenal. We’re going to take the whole country and repopulate it with Emma Stone, Scarlett Johansson and Channing Tatum. Oh yeah. We’ve thought about that. You see Japan as it exists today is full of Asian people because of where it is. But we’re going to remake it just off the coast of San Francisco and so that problem just goes away. The story of Japan is just so universal. We don’t need to worry about this or that cultural norm because isn’t everything really about white people anyway? Japan will be available in the Pacific Ocean from January.